Salon Gaboa is committed to providing the best experience for our guest with the knowledge, techniques and use of Aveda Products derived from botanical origins with the highest quality standards and also being environmental friendly. 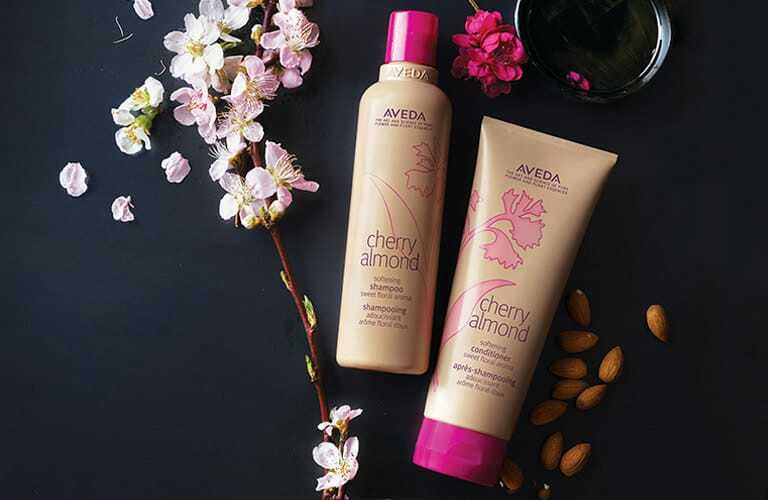 Aveda leads holistic beauty, understood as the integrity and well-being of the body, mind and spirit. We are proud to belong to this natural trend of beauty but we are even prouder because we will be contributing to the world of beauty and to care for the world we live in. Come and fall in love with our services and our new trend.